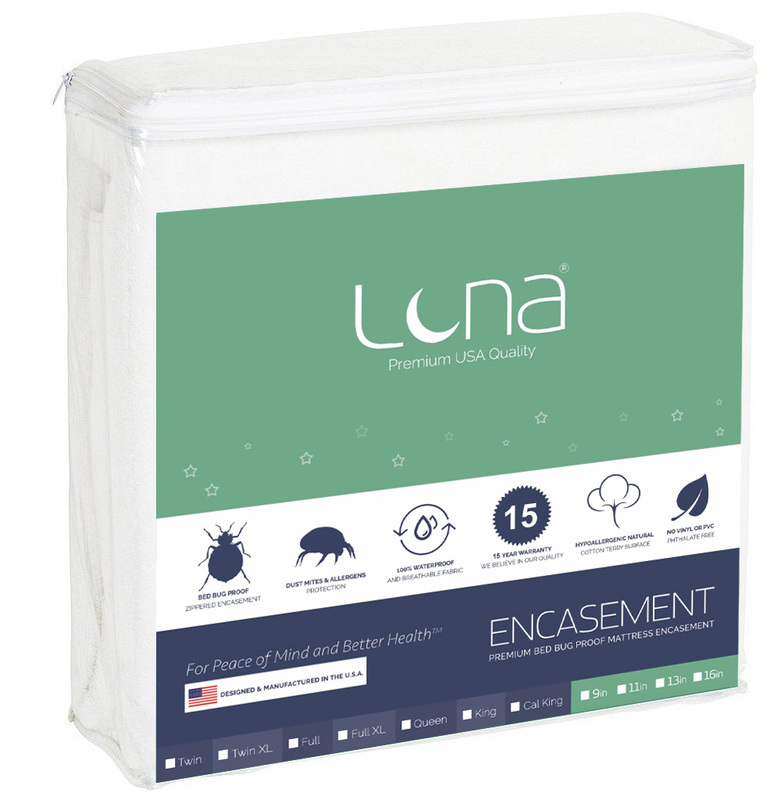 Luna Premium Hypoallergenic Zippered Waterproof Bed Bug Proof Mattress Encasement 16"
I recently purchased a pillow top mattress and wanted to protect it from liquid stains and dust mites. 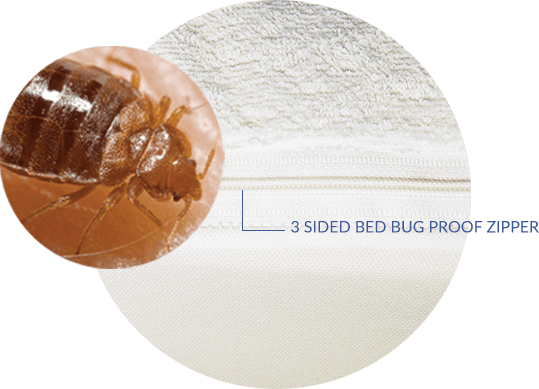 I purchased the Luna 16" bed bug encasements and it fit like a dream. The person I spoke to on the phone was also very friendly and informative. Two thumbs way up for this great product! 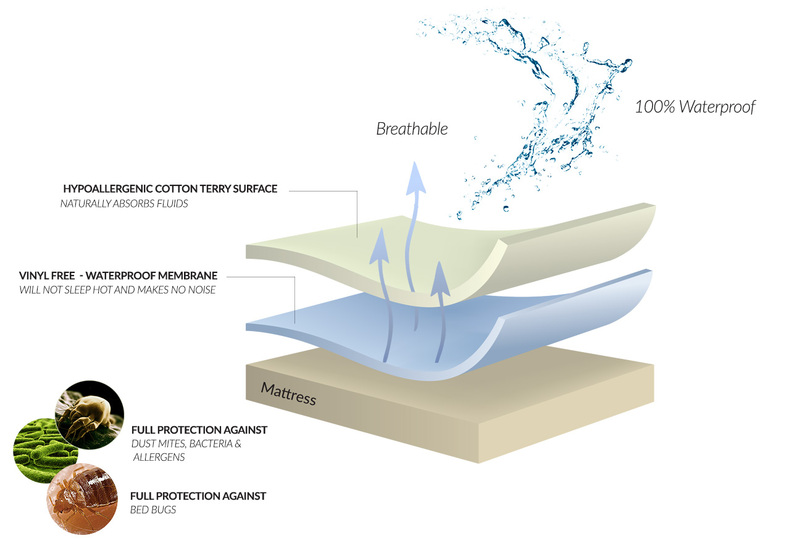 My wife and I purchased a mattress encasement for our mattress. We were looking for something hypoallergenic and are happy we found this product. We ordered on Monday and received our encasement on Tuesday. 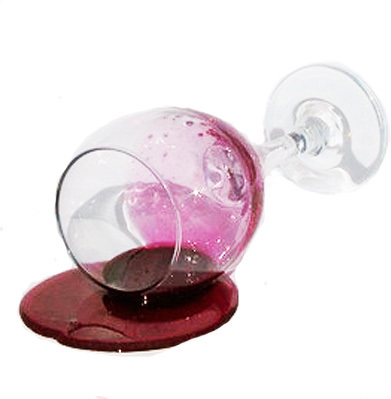 We would recommend this product to others. Easy to navigate site, fast shipping, quality product, will buy from again!